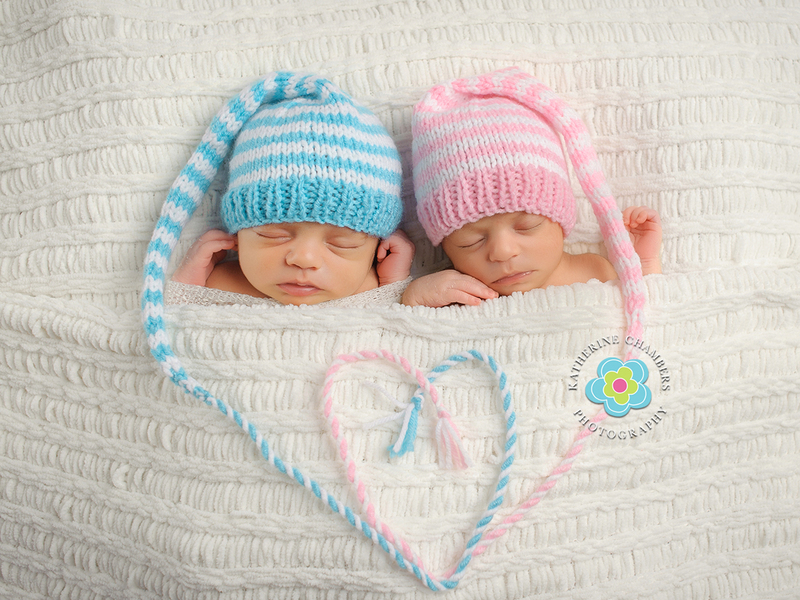 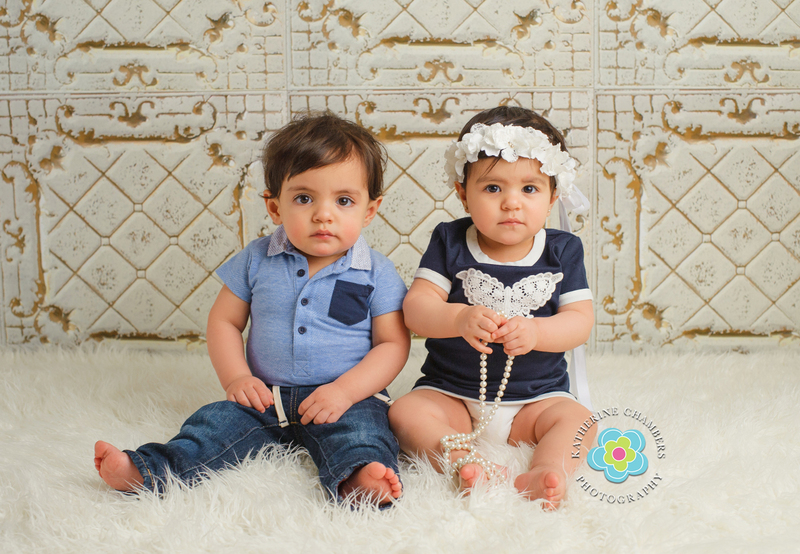 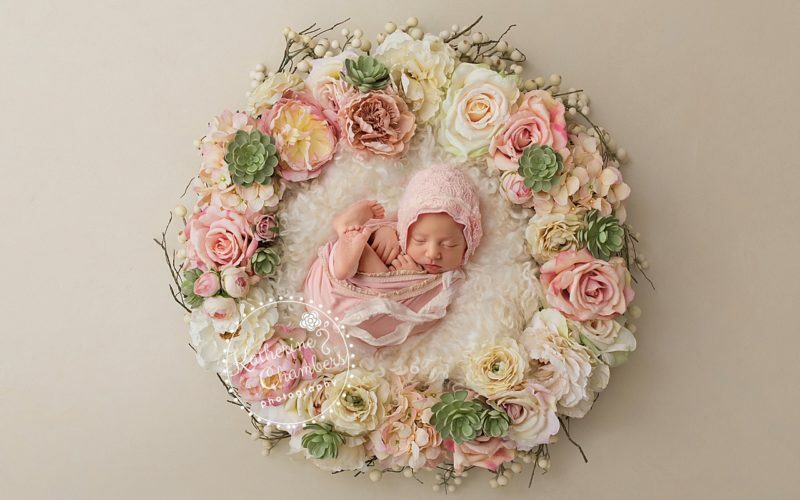 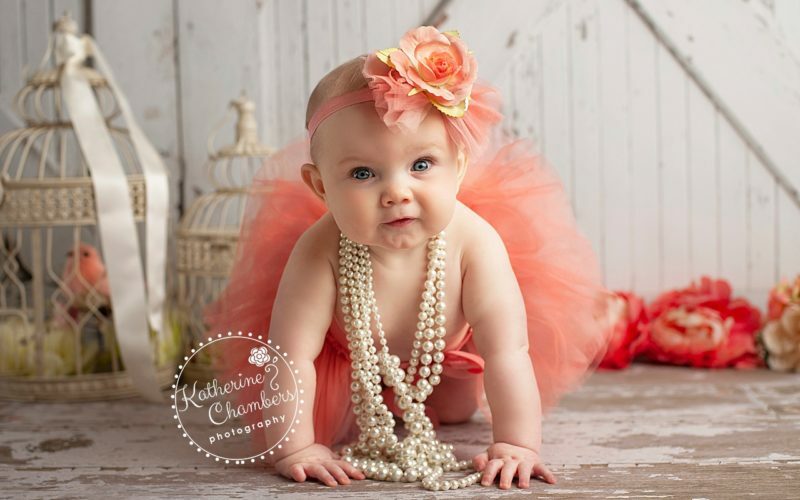 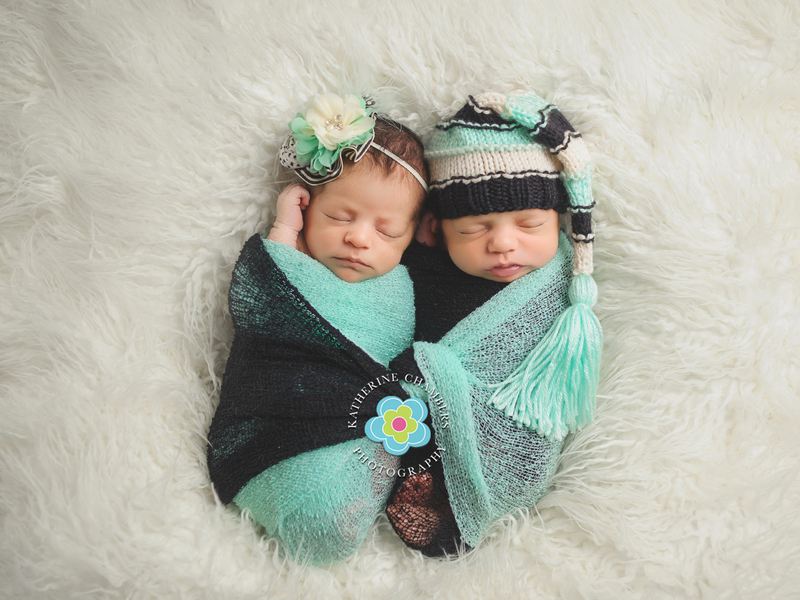 I first met these two sweetie pies about a year ago when I did their newborn session and MY my how they’ve grown!!! 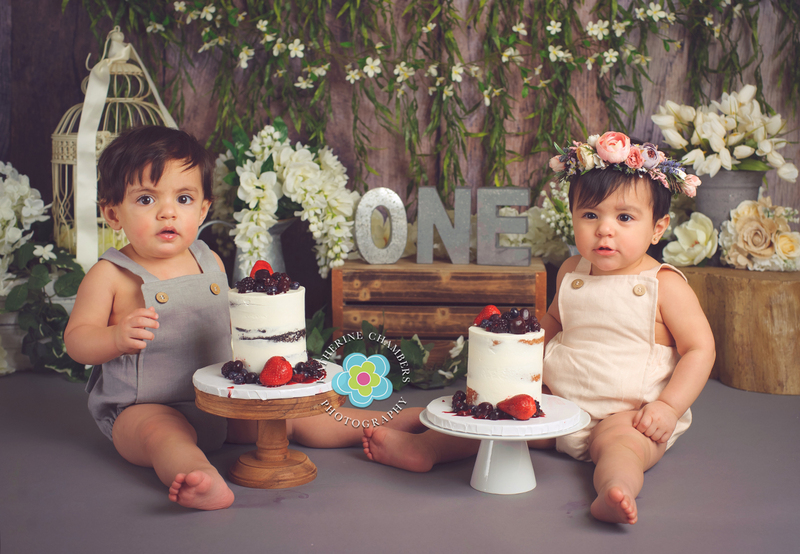 Mom wanted to do a “naked” cake cake smash with fresh berries. 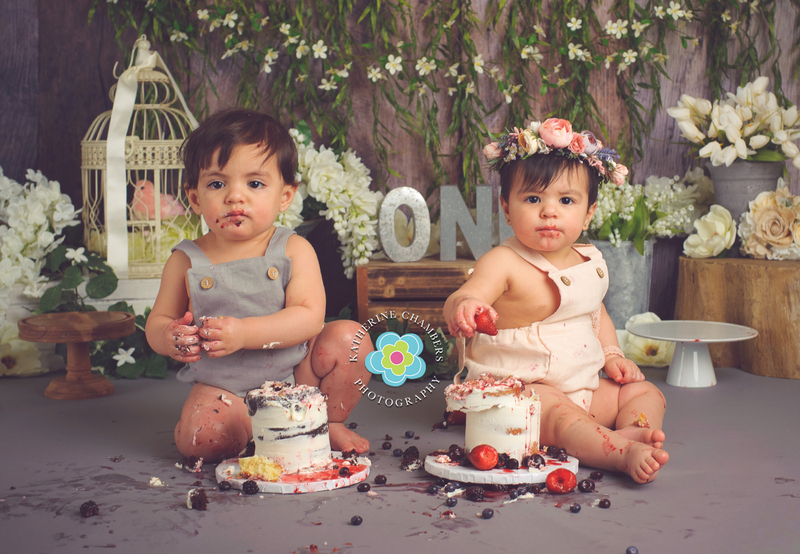 I never thought about a cake smash without frosting but these twins made an incredible mess with just cake and berries! 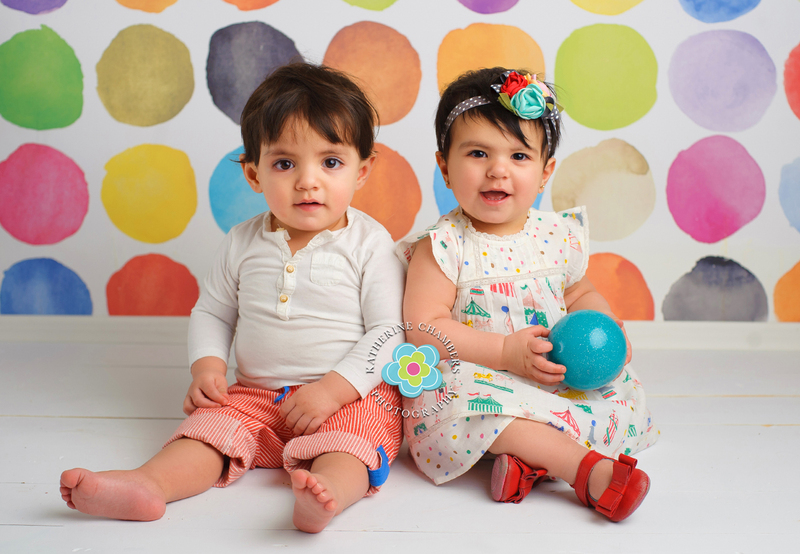 It was epic! 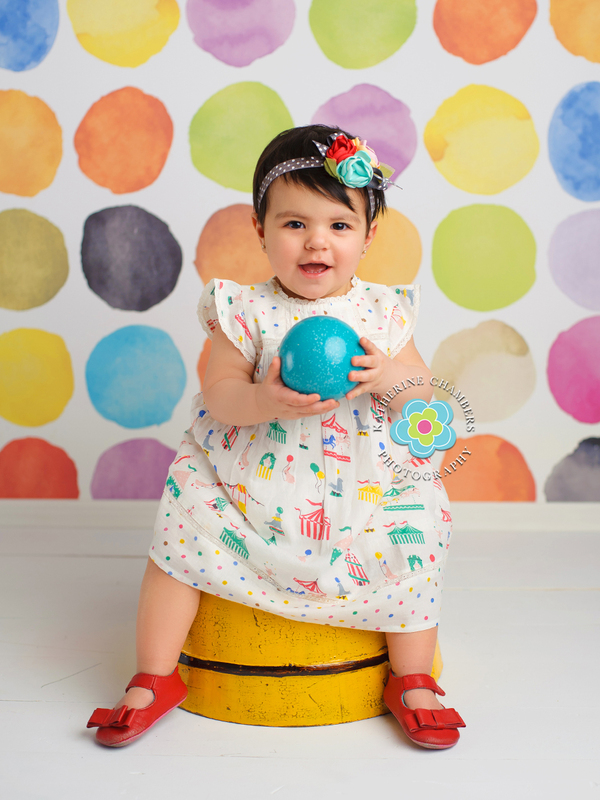 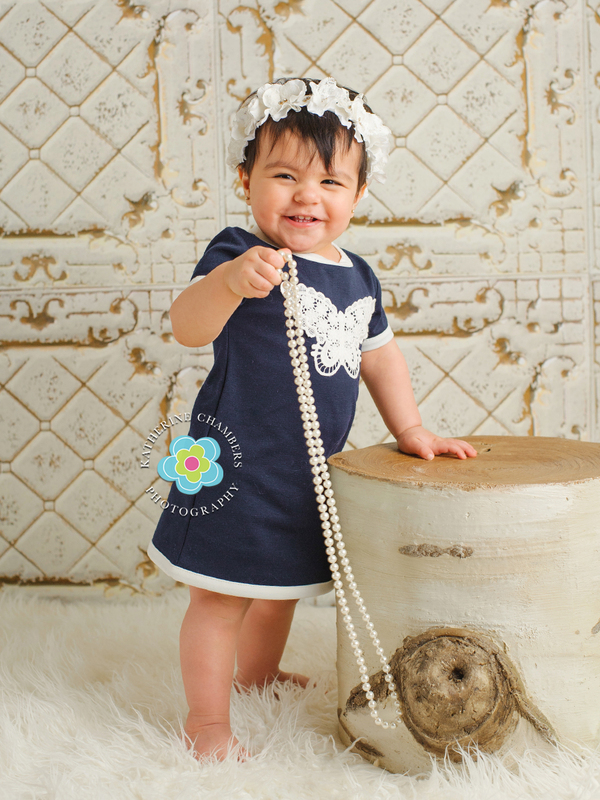 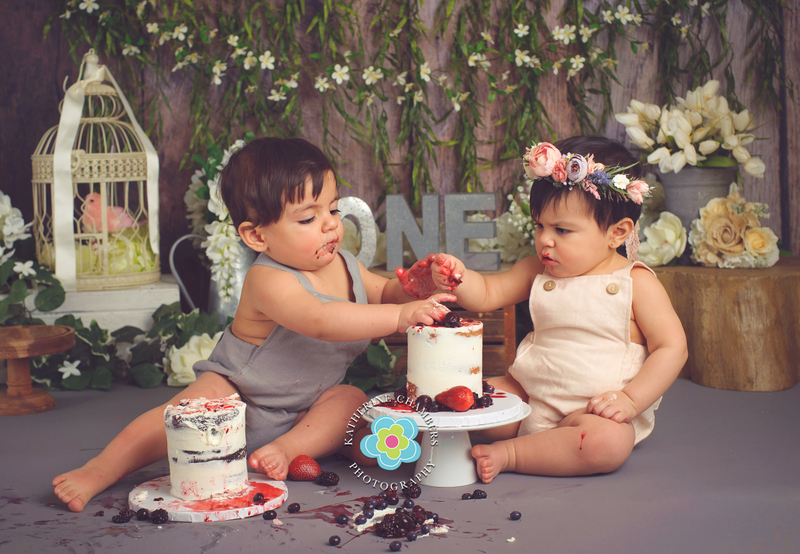 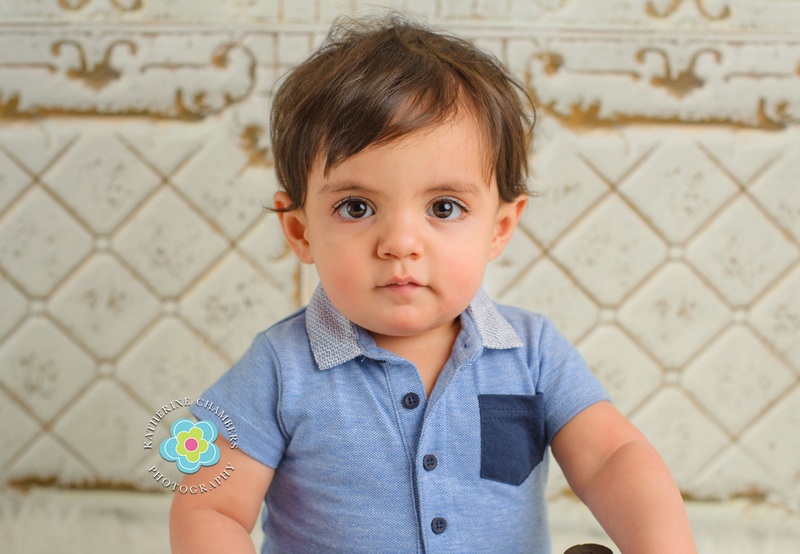 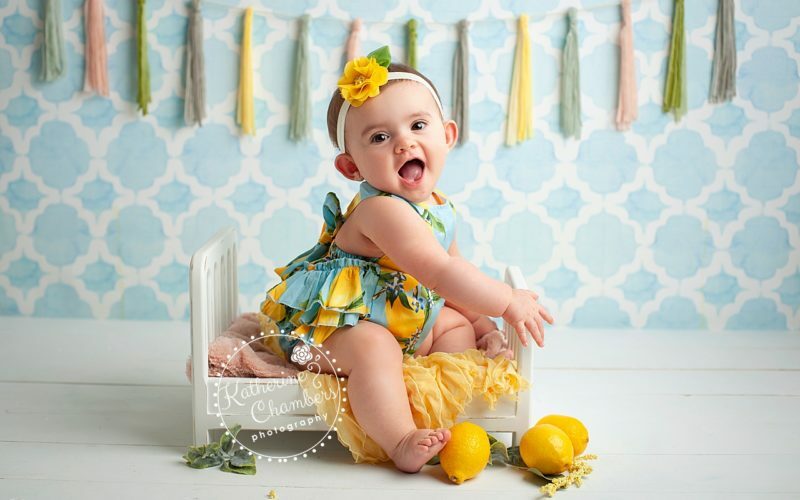 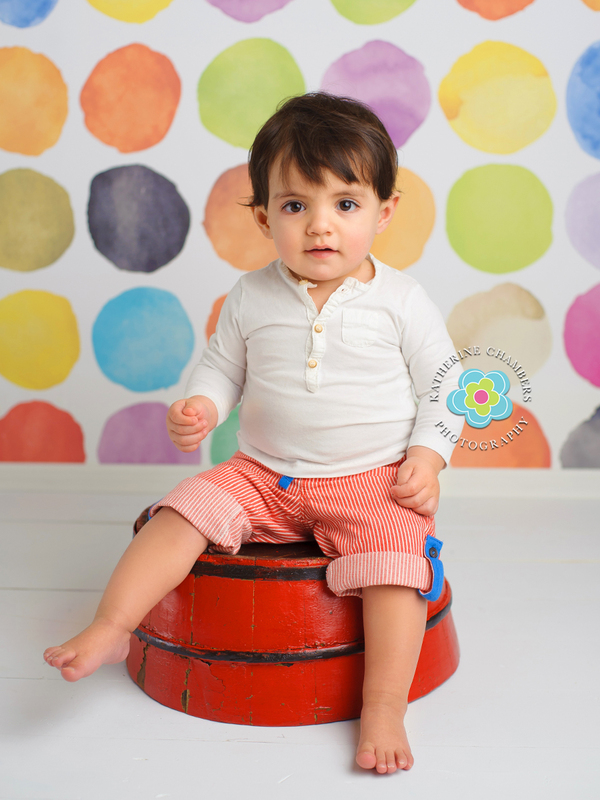 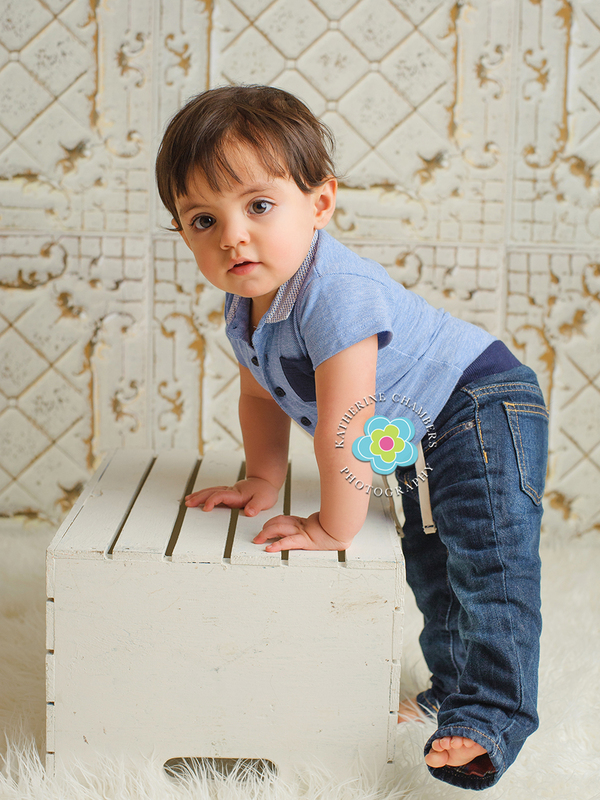 Double the fun and double the mess too:) Here’s a peek at their newborn and one year session with cake smash! 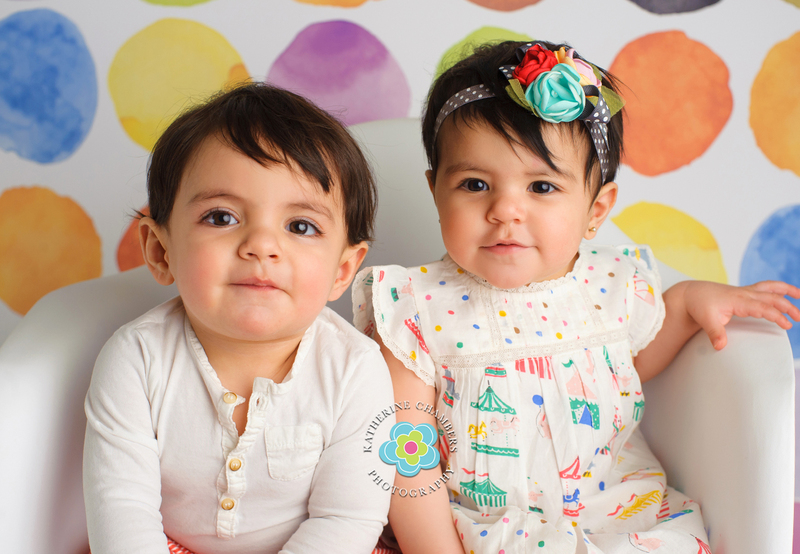 Happy birthday babies!